July 22, 2015 – The U.S. Air Force Space and Missile Systems Center announced the delivery of the third Space Based Infrared System Geosynchronous Earth Orbit satellite into storage at the Lockheed Martin facility in Sunnyvale, California. The SBIRS GEO satellites have both a scanning and a “staring” sensor. The scanning sensor provides continuous observation and surveillance for intercontinental ballistic missile launch detection. The staring sensor has better sensitivity and a faster revisit rate and is able to detect very low signature, short-range theater ballistic missiles. Both sensors have the ability to detect natural disasters, such as wildfires and volcanic eruptions. The dual sensor payload, with the ability to independently task the sensors, allows the satellite to rapidly and repeatedly provide global scans for infrared activity while simultaneously staring at specific areas of interest. The SBIRS satellite and payload production programs are managed by the Space Production Division of the Remote Sensing Systems Directorate at SMC, Los Angeles Air Force Base, California. Lockheed Martin Space Systems Company, Sunnyvale, California, is the SBIRS prime contractor and Northrop Grumman Electronic Systems, Azusa, California, is the payload provider. 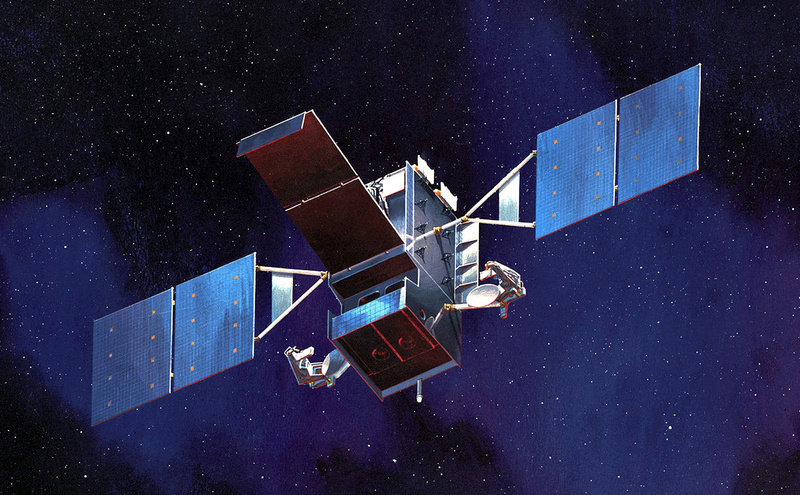 The 460th Space Wing at Buckley Air Force Base in Aurora, Colorado, operates the SBIRS system. The SBIRS program delivers timely, reliable and accurate missile warning and infrared surveillance information to the President of the United States, the Secretary of Defense, combatant commanders, the intelligence community, and other key decision makers. The system enhances global missile launch detection capability, supports the nation’s ballistic missile defense system, expands the country’s technical intelligence gathering capacity, and bolsters situational awareness for warfighters on the battlefield. The Air Force Space Command’s Space and Missile Systems Center, is the U.S. Air Force’s primary location for acquiring and developing military space systems. Its portfolio includes Global Positioning System, military satellite communications, defense meteorological satellites, space launch and range systems, satellite control networks, remote sensing systems, and space situational awareness capabilities.